The question becomes, how does business A spend so much less on warehouse costs than business B? What could save so much money? The answer is something called cross docking. In a nutshell, cross docking is a shipping method that cuts out most of the warehouse process. This means fewer workers, less cataloging inventory, and less money spent. So today, we’re breaking down 5 frequently asked questions about cross docking. Because if given the choice, wouldn’t you rather become business A? We know we would. Operating a warehouse costs an average company anywhere between $3 and $17 per $1000 of revenue. That’s an enormous variance that’s best understood with an example. Let’s take two hypothetical businesses. Business A has $1000 in revenue per year. Business B also has $1000 in revenue. Business A spends $3 per $1000 operating their warehouse, while business B spends $17. So, over the course of one year, business A spends $3000 operating their warehouse. Business B spends $17,000. Business A can operate their warehouse for almost 6-years before they match business B’s spending. Everyone wants to save money and cross docking is the perfect answer to cutting costs in a realistic, productive way. So, What is Cross Docking? 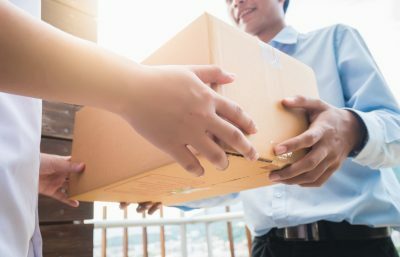 Cross docking is the name given to a streamlining technique that involves unloading goods from inbound delivery vehicles and immediately loading them onto outbound vehicles. 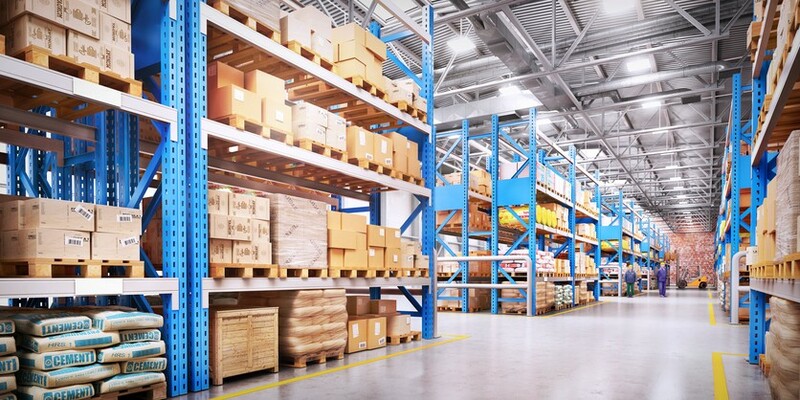 Eliminating warehouse storage costs allows companies to minimize space requirements, inventory handling, and helps deliver products faster. Usually, cross docking happens at a warehouse’s dedicated terminal. Workers sort the inbound goods and load them onto their outbound transportation. The key being zero actual storage time. 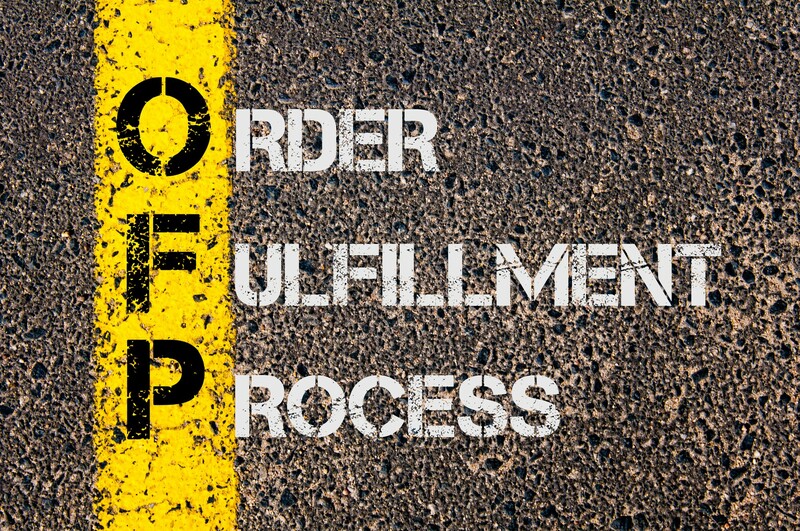 It’s a process that works best with products that have fast delivery times. This could mean things slated for next-day delivery or things, like food, with short shelf lives. And beyond multi-company cross docking (say, a food supplier to a grocery chain’s warehouse), some companies use the technique to expedite their own shipping times. Businesses move products directly from production and onto their outbound dock, removing the need for long-term storage. 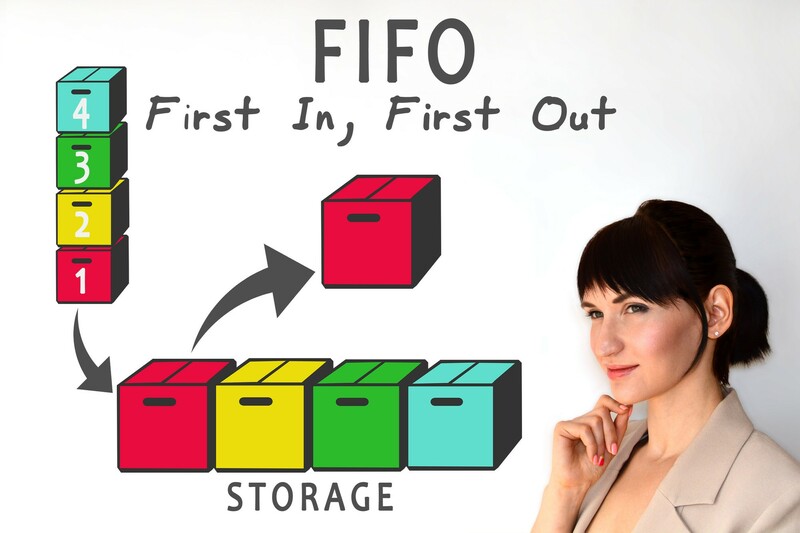 Without the storage issue, they also avoid labor costs and inventory management. Yes, and we’ve already touched on multi-company and single company cross docking. But cross docking specifics go much deeper than one or two companies. Let’s take a look. Retail Cross Docking: This is your average cross docking setup, commonly used by large retail stores. Think Walmart, Target, and other extremely large stores. The process involves products from different suppliers all shipping to the main warehouse, which then using cross docking, consolidates products onto vehicles bound for individual stores. 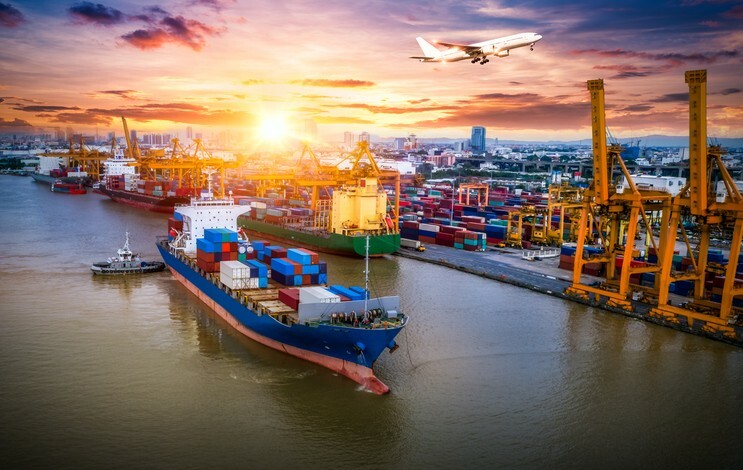 Manufacturing Cross Docking: One company receives products from another, and uses cross docking to ship those products to manufacturing plants for final assembly. Distributor Cross Docking: Think large, multi-product vendors. One distributor consolidates multiple orders into one larger order which gets sent to the vendor’s multiple clients. Opportunistic Cross Docking: Probably the easiest type of cross docking to understand. A company ships straight from one production facility to their distribution center, and then onto the transport. It’s designed to meet a deadline (customer demands etc.). What Products are Best for Cross Docking? The best products for cross docking are either perishable, ready for sale, or those on a sensitive time schedule. For perishable products, this usually refers to food. Suppliers receiving food from farmers or other suppliers often engage in cross docking to ensure their meat, produce, etc. makes it fresh to the grocery store. Ready for sale products include anything that doesn’t require inspection, that’s pre-tagged (barcodes etc. ), and that’s in constant demand. Meeting these criteria ensures the entire shipped supply is still sold on time and within regulation. Time scheduled products can include free promotional products or other items needed to fill some demand, be it supplier or consumer. Simple. Cross docking saves both time and money. It’s fairly obvious that skipping the warehouse process saves time, but the monetary savings go much farther than most people suspect. Savings come from decreased warehouse space, yes, but the real savings come from reduced labor and also better inventory cataloging. Less inventory means less manpower moving, organizing, and removing that inventory. Keeping accurate inventory is extremely difficult, which again takes a large staff. With cross docking inventory gets received and shipped before cataloging becomes an issue. Like anything, cross docking isn’t perfect. In fact, it does come with some pretty clear disadvantages that apply to specific circumstances. For instance, designing an efficient cross docking terminal takes extensive planning. Moving products from vehicle to vehicle isn’t easy, especially if you’re dealing with different types of vehicles (think trucks and planes). You can’t just use your existing loading docks. Cross docking also fails if you’re not using, or working with someone who isn’t, using enough carriers. The slower products arrive, the greater the chance you’ll need to utilize warehouse storage. Likewise, scheduling mismanagement can result in incomplete cargo loads that need to sit in storage while more products arrive. Organizing your own cross docking system can take your business from adequate to a shipping all-star. And when you streamline the shipping process, your return on investment soars. But how do you set up the best cross docking strategy for your needs? Simple, you need high-quality couriers. Our transport teams can help your business cut out the warehouse and improve your productivity. So if you’re ready to get started cross shipping, get in touch with us. We’ll get you the help you need to start cross docking as soon as possible.